Happy Friday, ya’ll! You know how much I LOVE working with newborns. So, when I was thinking of something fun to do with the progression images I captured of the eclipse, it hit me! They would make a PERFECT image for nursery art! This printable is sized for an 8x10 print. 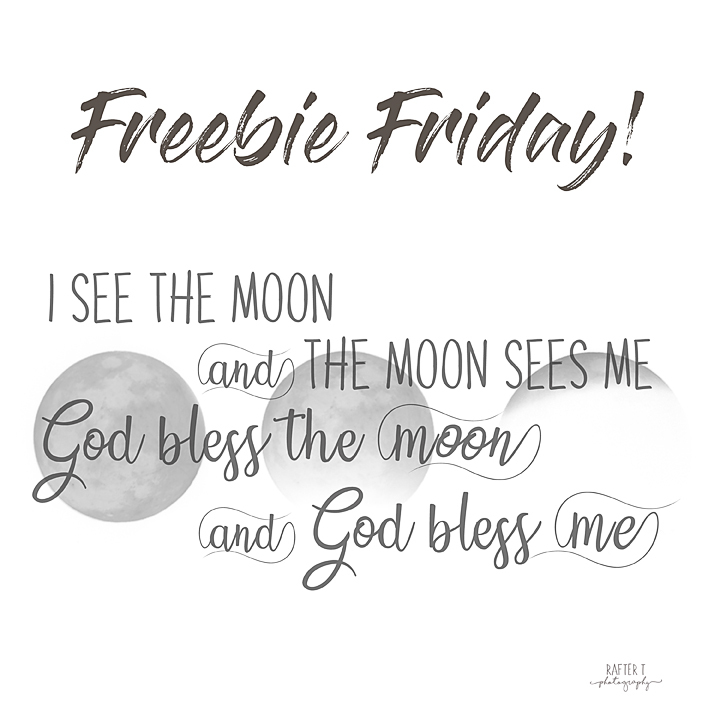 All you have to do to download your very own printable is click here, and save! Enjoy!